Are you looking for a rice cooker? Below is your definitive guide to buying the best Japanese rice cooker in the market today. It would be hard to overstate the importance rice has had in the development of mankind. This delicious and nutritious grain is widely available, quite affordable and is an integral part of cuisine’s all over the world. 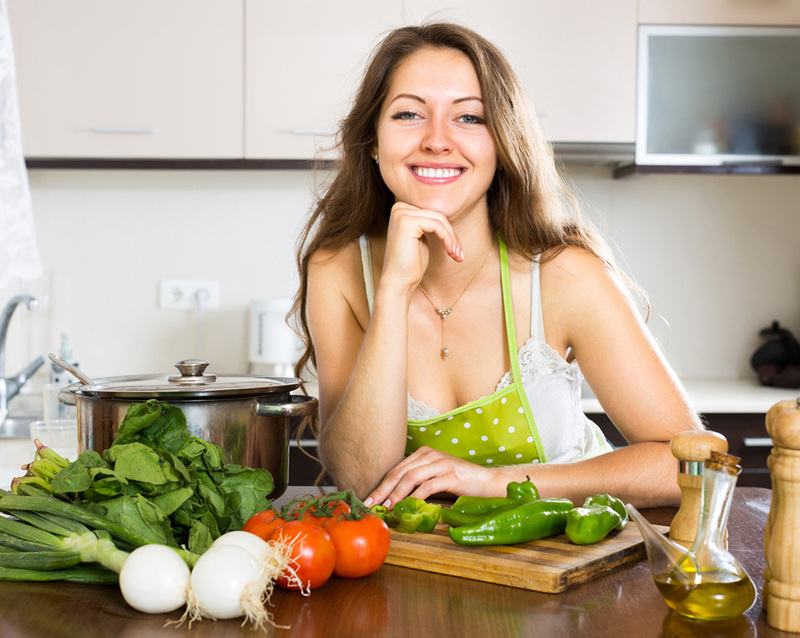 Not only that, but it makes for a convenient staple of anyone’s diet, as not only you can cook a variety of meals using rice as a base but you can always make it in bulk and eat it through the week, considerably minimizing the time you spend in the kitchen. Considering all the advantages rice offers, and if you’re the kind of person who eats rice with just about every meal, it makes sense to try and make the process of cooking rice much more practical. Using rice cookers, of course. Rice cookers are appliances that, as their name implies, helps you cook large quantities of rice with little to no effort or mess. They’re fantastic for restaurants and homes alike, as it takes the hassle out of making rice and let you focus on cooking other things or doing anything else you want to do. Nowadays, rice cookers are quite advanced and come with a variety of functions that make cooking rice even easier. With that in mind, here’s a short guide on how to choose the right rice maker as well as a review showing you the best Japanese rice cooker the market has to offer. 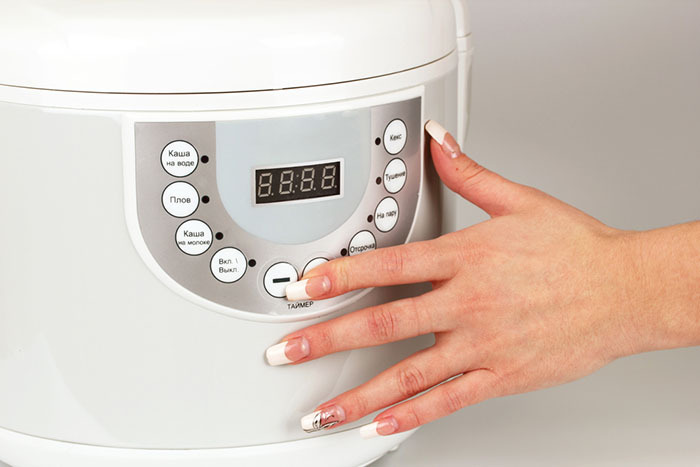 When it comes to choosing the right rice cooker, you need to base your choice entirely on your needs. How much rice you’re cooking, whether you plan on using the cooker for something other than cooking rice, what kind of rice you’re cooking and so on are things you need to take into consideration before you even go out and start browsing through various models. How many cups of rice you’re planning on cooker will be one of the key factors to keep in mind. If you’re only planning on cooking rice for yourself, then finding the smallest rice cookers (1-2 cups) is ideal; if you’re planning on cooking for your family? You’ll find rice cookers in the 3-6 cups range. And what if you’re looking for a rice cooker that’s perfect for a restaurant? You can always start looking for rice cookers capable of cooking up to 20 cups of rice. As you can imagine, the smaller the cooker the easier it will be to store it, which makes them perfect for small apartments and college dorms. Larger cookers take up more space, but they’ll be able to cook much more rice in a single sitting and many come with a ‘keep warm’ function that will keep your rice warm without overcooking it, meaning you can have warm rice for days! While we’re on the subject of the “keep warm” function. Nowadays, rice cookers come packed with all kinds of features: From delay timers, to offering a variety of cooking times and settings. You’ll always be able to find a rice cooker that fits your exact needs. Need a rice cooker with removable power cords? You got it! One with removable parts that can safely be used in the dishwasher? That too! Do you plan on using your rice cooker to bake cakes as well? There’s a cooker for that. Would you like a cooker that can slow cook, make rice, help you bake and even steam? It will be pricey, but you can find such a thing! Take a seat and write down all the functions you want in a rice cooker. This will help you a lot when it comes to choosing yours. Price is something you should always keep in mind when it comes to buying something new. There are rice cookers in every price range and they all have something different to offer. It’s easy to believe that the cheapest rice cookers are often the ones with the least number of functions but the price often depends a lot on the size of the cooker as well as whether it comes with accessories. If you’re a big rice fan and already own a rice paddle and measuring cups, you can shave off some bucks by purchasing nothing but the cooker. This also applies if you simply don’t feel like you need instruments. If, on the other hand, you like accessories with your appliances, just keep in mind that some of the most expensive rice cookers come bare, so the price isn’t a certainty of what’s inside the box. 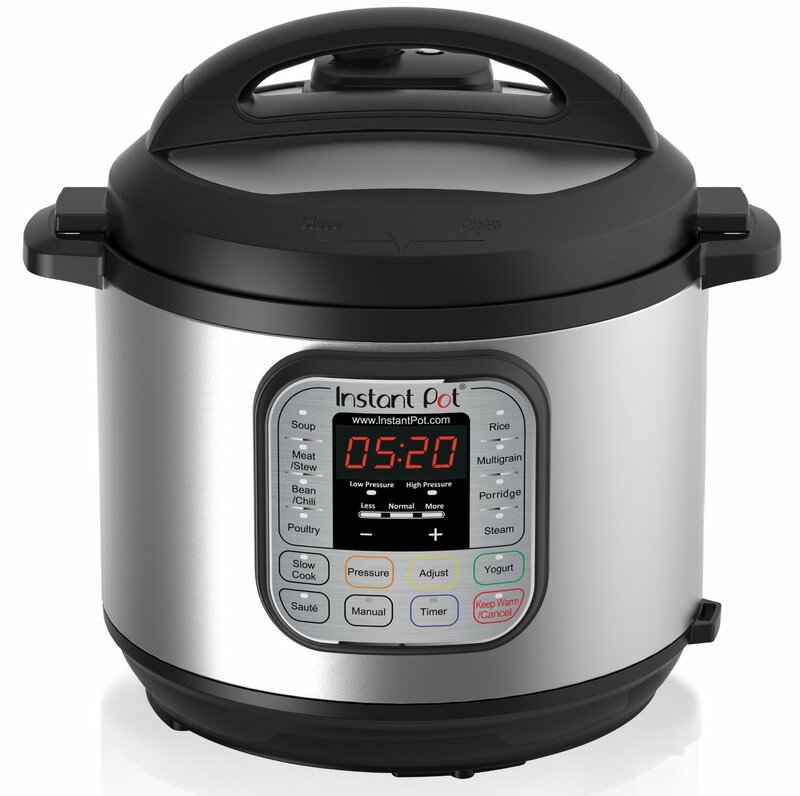 - Do I plan on using this rice cooker several times a week? - Does it comes with accessories? - Will I be able to use my rice cooker for more than cooking rice? If the answer is yes for any of those questions, you should look at the price of a cooker not as an expense but rather as an investment. If you answered no to the first question, consider purchasing a more affordable model. Answered no to the second question? Browse for similarly priced models that come with more options. And, for convenience’s sake, always look for a cooker that can help you cook more than rice, unless you’re really serious about making rice. While the brand might not mean much to you, particularly if you live in the states, rest assured this is one of the best rice cookers the market has to offer, thanks not only to its versatility –which allows it to cook just about any type of rice– but also for its large capacity, as it can cook 5 cups of uncooked rice to perfection. If that wasn’t enough, this cooker also doubles as a rice warmer, which means that you can cook all 5 cups of rice and make sure it stays hot for hours. 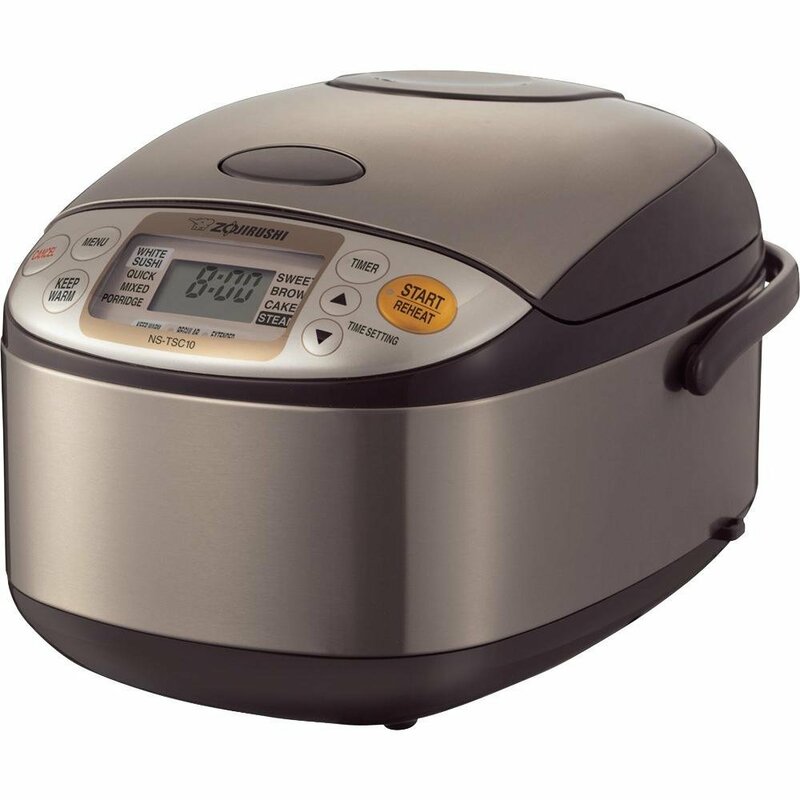 The Zojirushi rice cooker also comes with an “unami” setting, which gives rice extra flavor to make it stand out. Easy to clean and even easier to use, this is a rather pricey cooker but it’s definitely worth it, particularly when you consider it comes with a cake function, which lets you cook the fluffiest, most delicious cakes you can imagine. While absolutely fantastic, this rice cooker comes with no accessories whatsoever, which seems like a lost opportunity, especially considering the price. Rice keeps perfectly in the ‘warm’ mode. We’re back in the territory of expensive cookers but, rest assured, this cooker more than makes up for its price. Just looking at the “7-in-1” in the name is enough to let you know you’re in for a treat and that’s because this fantastic cooker is no rice cooker at all but rather a pressure cooker that can slow cook, cook rice, sauté, steam, warm and even make yoghurt. Something with so many uses can’t possibly be easy to use, right? Well, you’re right. Even with the instruction manual this powerful cooker can be more than a little intimidating but once you have the basics down? It will change the way you cook forever. Guaranteed. It’s spacious, incredibly versatile, can cook with a speed you wouldn’t believe and as far as rice goes? It works great, but there’s a chance you’ll mess your rice the first couple of times while you still get the hang of it so make sure to start small. If you’re new in the world of rice cookers or you’re looking for a reliable yet affordable rice cooker, look no more. The Aroma ARC-914SBD is the one for you. 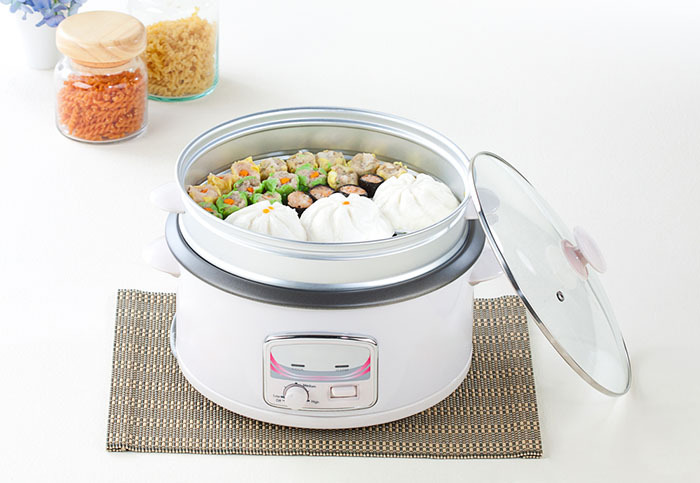 Not only is this cooker easy to use, it’s also versatile, as it doubles as a steamer, making it possible to cook vegetables and even some kinds of meat at the same time as you cook your rice. The cooker is small enough to fit just about any kitchen, though it can be kind of bulky. 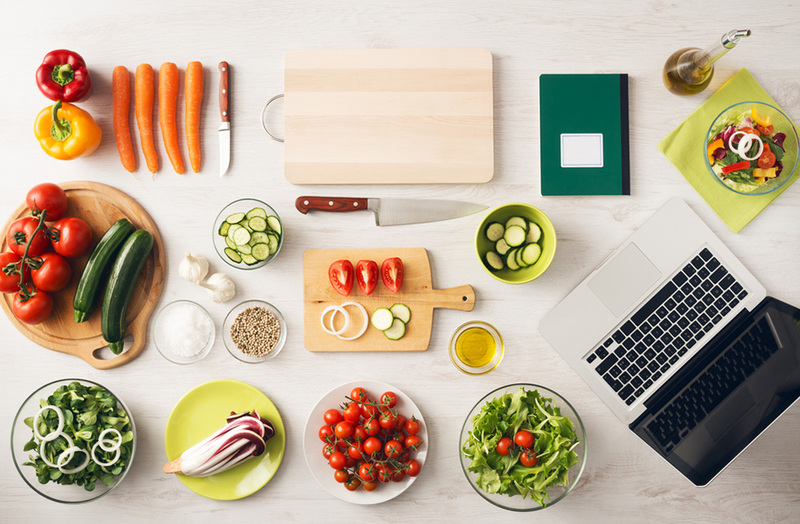 It comes with various cooking settings for different rices that makes cooking as easy as pressing a button and it has a timer delay setting, which means that you can put the ingredients in the cooker and set the time you want it to actually start cooking. It’s not as spacious as it could be, but it’s still perfect for anything from a single individual to a small family. It comes with removable dishwasher safe parts that makes cleaning a breeze and, if the 8 cup version doesn’t do it for you, there are other models of the same brand that are much larger while still being quite affordable. 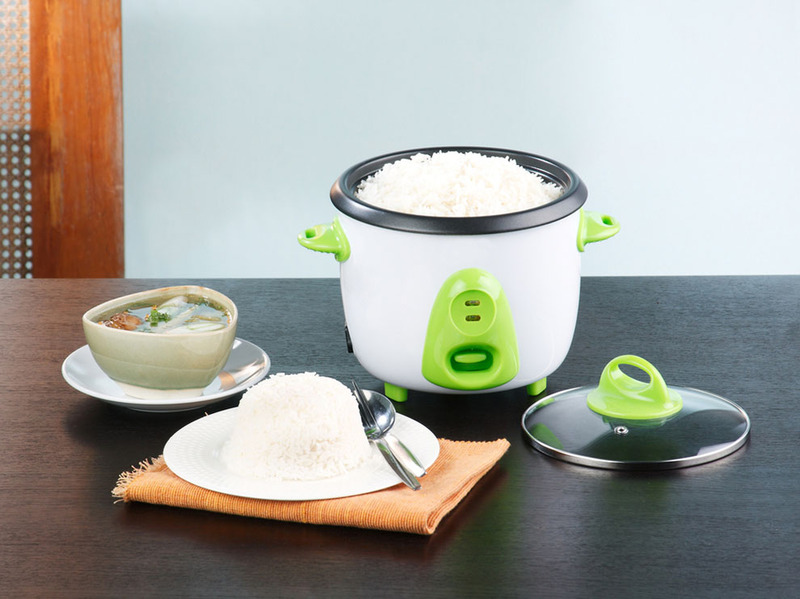 Large and spacious, this rice cooker was made with rice and nothing else in mind. This means it excels at what it does, even if it doesn’t come with various functions and flashy buttons. In fact, let’s make something clear. 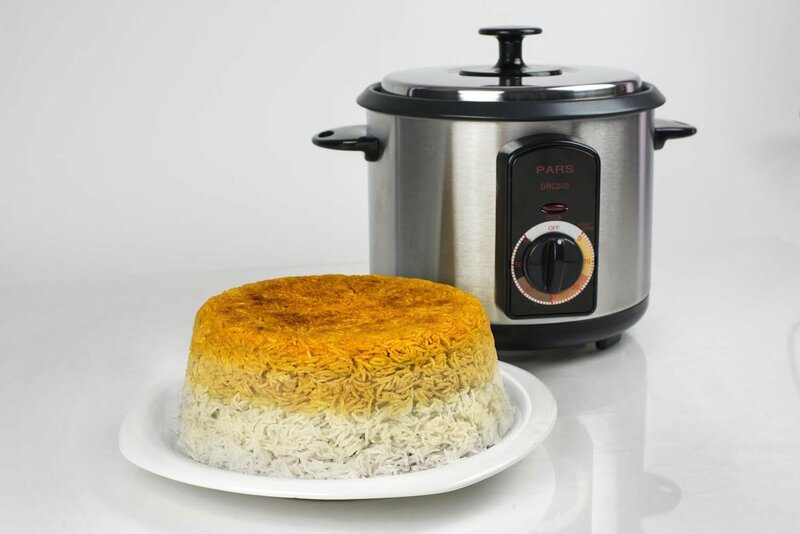 While this rice cooker was made for all types of rice it specializes, as the name implies, in Persian rice, so if that’s what you’re planning on making this is definitely the rice cooker for you. Because of this, there might be a bit of a crust if you cook white or brown rice but let it be known it’s not a mistake or the machine not working. It’s just doing what it’s supposed to do. This doesn’t mean this cooker will always create a crust, as you can learn how to operate it in order to avoid this, which leaves you with a large and capable rice cooker that can cook all types of rice and is excellent for Persian rice. 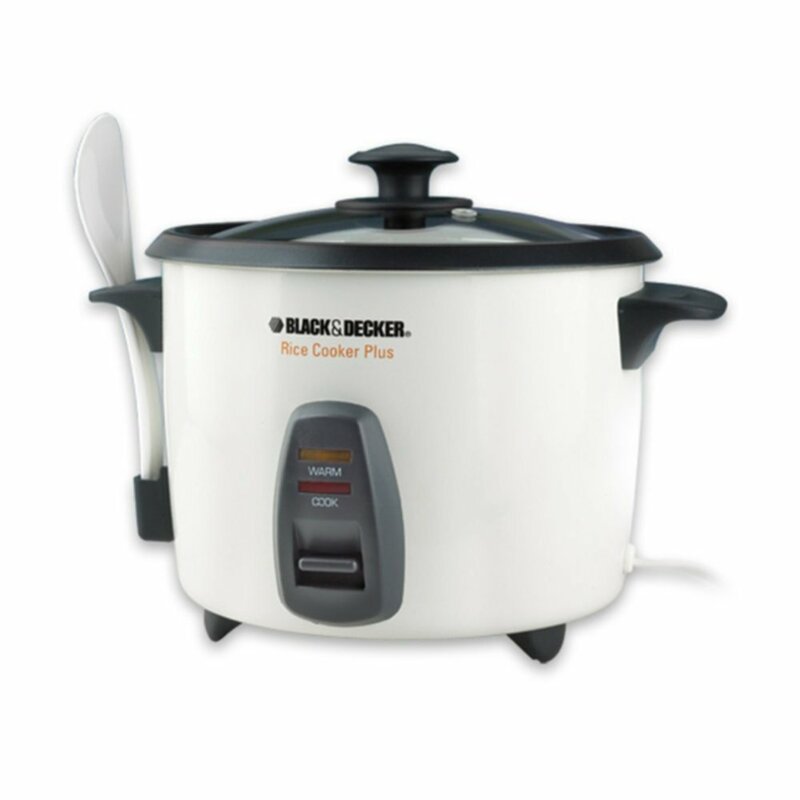 There’s something to say about appliances that are as useful as they’re beautiful and this simple yet gorgeous rice cooker by Black and Decker is the perfect example. 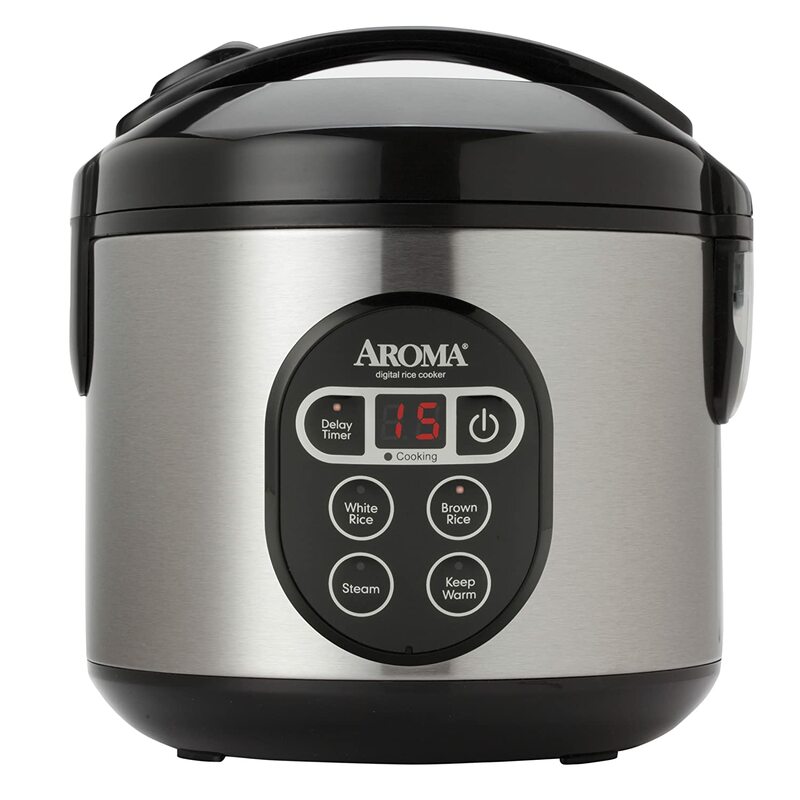 While small, and created with only rice in mind, this is a wonderful rice cooker for those who enjoy cooking various types of rice but don’t like using a pot to do it. The smaller version is perfect for a single individual, and fits neatly on any counter while being easy to store away. It doesn’t have a lot of settings to help you cook your rice but it does its job well, particularly when it comes to white and brown rice. Not all is good about this wonderful little machine and the fact that this doesn’t come with an on/off switch is not only confusing but, frankly, annoying. You need to plug it to make it work, period, which can be pretty complicated. While it looks good, there are plenty of reports of this rice cooker spilling water all over the counters, which can be a problem but it’s easily solved with a paper towel. On the other hand, the unit does come with an automatic “keep warm” function, which keeps your rice hot no matter what, and it comes with a serving spoon and a measuring cup, making it a great choice for those thinking about joining the rice cooker craze. What's The Best Japanese Rice Cooker? ​​Though many reviews of the above Japanese rice cookers, the Zojirushi stands out as the clear winner.